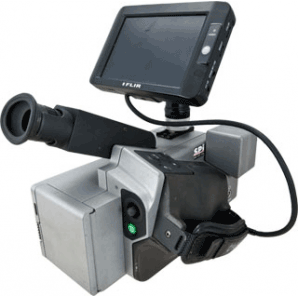 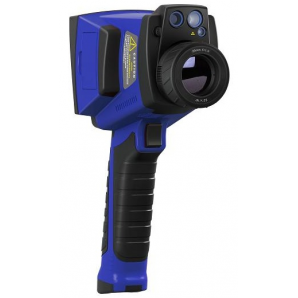 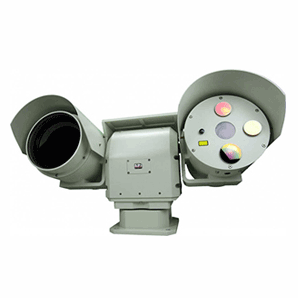 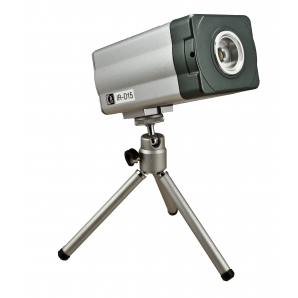 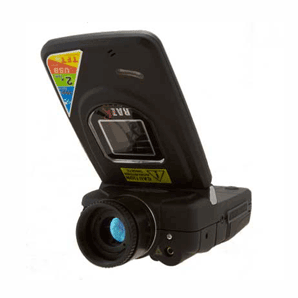 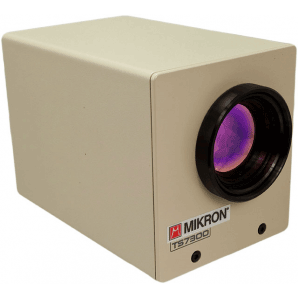 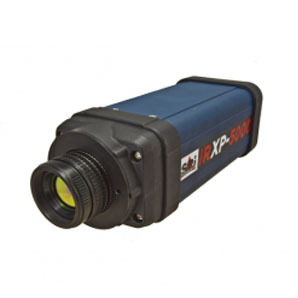 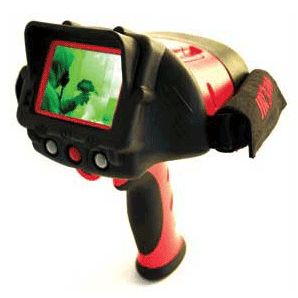 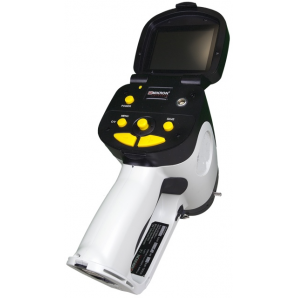 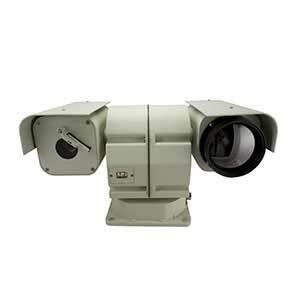 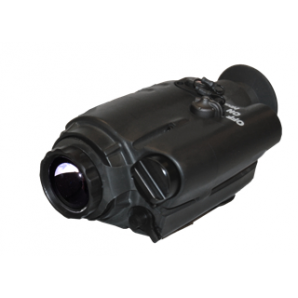 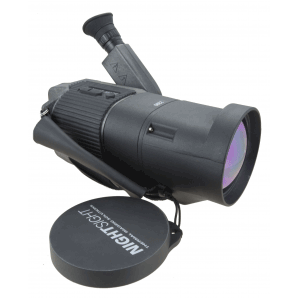 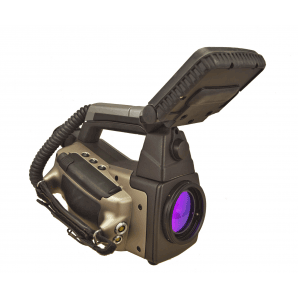 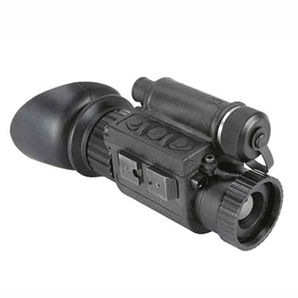 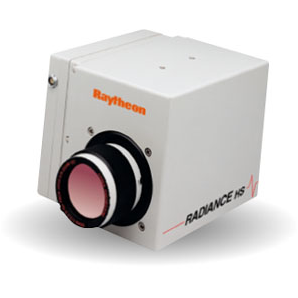 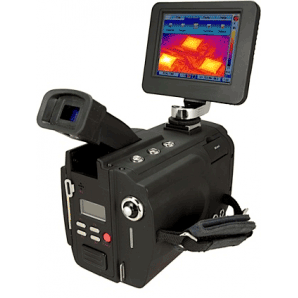 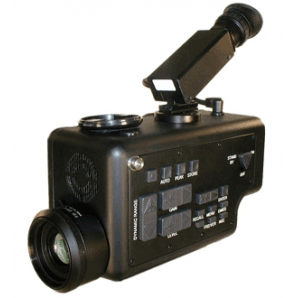 SPI Corp carries high resolution thermal imagers capable of extreme temperature measurement. 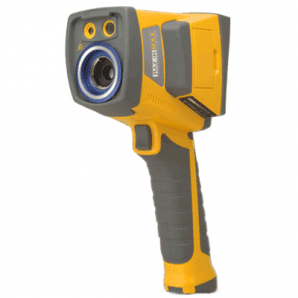 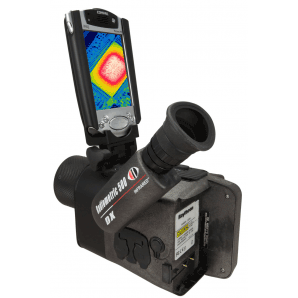 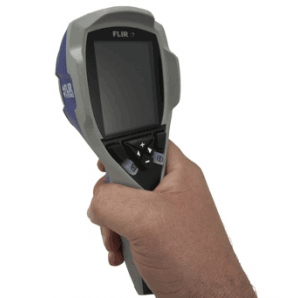 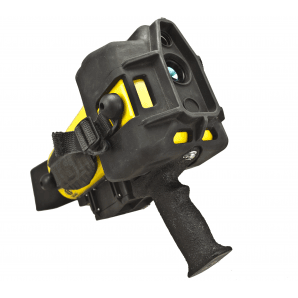 We have handheld thermography cameras for mobile infrared analysis including home energy inspections, industrial building inspections, mold & moisture detection, medical & veterinary thermography and automotive care. 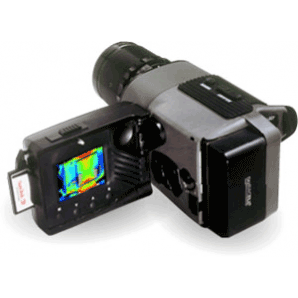 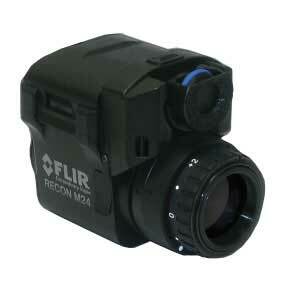 Conduct factory process control and automation thermography at a safe distance away from moving machines. 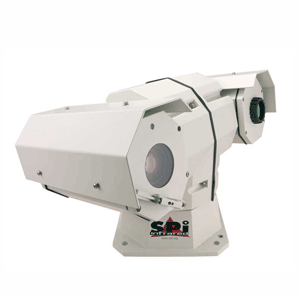 Our fixed mounted PTZ thermal imagers offer long range thermal imaging surveillance for security operations 24/7 in any conditions. 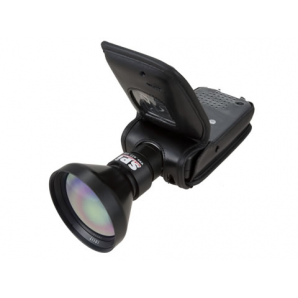 Please contact us today for options available & pricing.